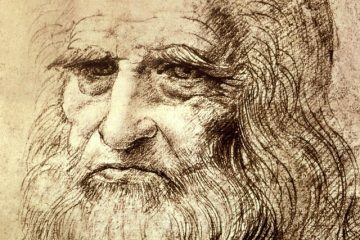 It’s hard to imagine a world without the Mona Lisa, the Bill of Rights, and even Walt Whitman’s original notebooks. Luckily for us, these once lost objects have been found. But at some point in history these precious historical items could have been lost forever. Today, let’s take a look at 5 historical items that were lost. 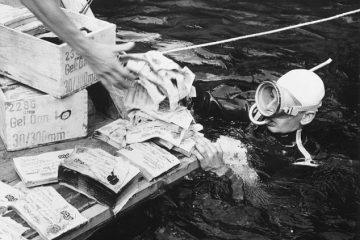 During World War II, the Library of Congress began packing some of their rare items in order to send them away for safekeeping. 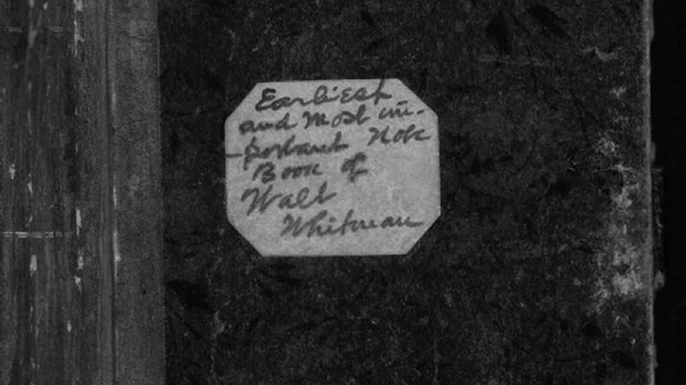 Buried within the boxes of important items was 10 notebooks from the poet Walt Whitman. These notebooks had been donated in 1918 by one of Whitman’s executors. Prized by many, these notebooks included some of the earliest versions of Whitman’s work that would later appear in Leaves of Grass. Not only do these notebooks contain rare never-before-seen work from Whitman, they also included a timeline of his time spent working as a nurse during the Civil War. Unfortunately, while they were packing these items, Whitman’s notebooks had disappeared. Finally in 1995, 50 years since the notebooks disappearance, four of them made an appearance at an auction house in New York. The man that had brought them to the auction house claimed that he’d found them among his deceased father’s belongings. The man claimed that his father was actually given the notebooks as a gift and had them in his possession for around three decades. According to the man, he had no idea that they were stolen. In 1995, the books were worth over $500,000 dollars and were returned to the Library of Congress. Unfortunately, the other 6 notebooks are still missing. In 1950, four daring college students broke into London’s Westminster Abbey and stole a large block of sandstone. This wasn’t just any block of sandstone though, this particular stone had been used in the coronation of Scottish monarchs for centuries. The stone was eventually seized in 1296 by King Edward I. The Stone of Scone, also known as the Stone of Destiny, was moved to Westminster Abbey upon the kings orders. 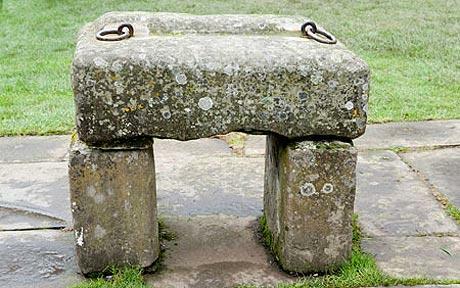 The stone was then placed in a chair which the British monarchs have been crowned on ever since. This heist shook the world and unfortunately, police were unable to recover the stone. However, just a few months later, the stone was finally found at Scotland’s Arbroath Abbey. Authorities eventually figured out the identity of the thief’s, but they were never actually prosecuted. The Stone of Scone was then returned to Westminster Abbey just in time for Queen Elizabeth’s coronation. In 1996, the stone was sent back to Scotland on its 700th anniversary of its removal. The Stone of Scone is now located at the Edinburgh Castle. In 1987, New York’s Metropolitan Museum of Art was sued by the Turkish government for possession of their ancient artifacts. These particular artifacts belonged to the Lydian kingdom that was located in western Asia Minor. The lawsuit claimed that these ancient Lydian artifacts were actually smuggled out of their burial mounds in the 60’s and the sold to the Met. Finally in 1993, the Met agreed to return these ancient artifacts. 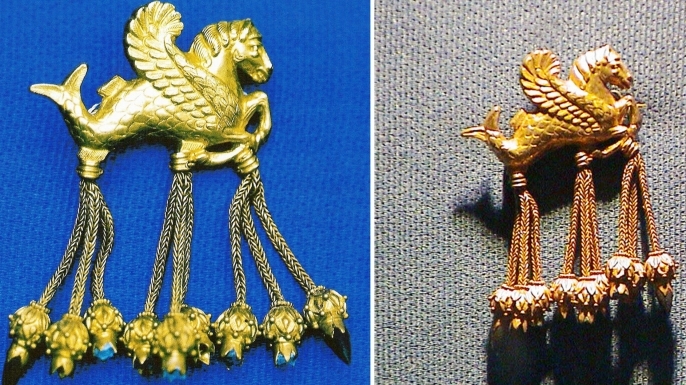 The artifacts were returned to Turkey and placed on display in the Usak Archaeology Museum. However, in 2006 it had been revealed that the pieces that were returned were actually fake. One of the most famous pieces was a a golden seahorse brooch. Authorities began to investigate and found out that the brooch was actually stolen by the museum’s director. He then sold it in order to pay off his gambling debt. Once the man was caught he claimed that all of his problems were caused by the brooch and its ancient curse. Luckily the brooch was found in Germany in 2012 and has since been returned to its rightful place in Turkey. One night in August 1911, a man hid quietly in a closet within the Louvre Museum. This man spent the night in closet and emerged early the next day while the building was still closed. He then proceeded to take the Mona Lisa off the wall and leave the building. 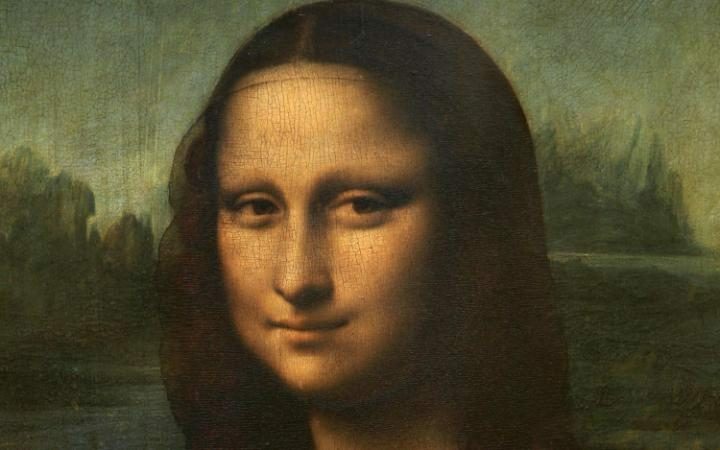 Of course, the Mona Lisa’s disappearance made headlines around the world. During its investigation, young artists such as Pablo Picasso and J. Pierpont Morgan were considered suspects. After a couple years, nothing turned up. There was no sign as to where this missing painting was. Finally in 1913, an art dealer received a letter from a man who claimed that he had the painting and wanted it returned to Italy, where it was originally stolen from. We later learn that this man is named Vincenzo Peruggia, an Italian painter who was living in Paris at the time. Perugggia then traveled to Florence with the Mona Lisa in order to have it authenticated by the director of the Uffizi Gallery. Peruggia had previously worked at the Louvre and claimed that he only stole the Mona Lisa out of patriotism. However, he was still arrested and convicted. Peruggia didn’t spend more than a year in jail and the Mona Lisa was finally returned to the Louvre in 1914. During the end of the Civil War, one particular Union soldier decided that he needed his own souvenir. That Union soldier stole North Carolina’s copy of the Bill of Rights from the state house in Raleigh in 1865. One year later, the soldier decided to sell the document for five dollars to a man in Indiana. Fast forward to the 1920’s, this man attempted to sell the Bill of Rights back to North Carolina. However, they would not comply since this government document was still considered stolen property. No one heard anything else about this missing copy until 1995. An anonymous seller approached North Carolina and attempted to sell the document once again. And once again, the state did not comply. Another attempt was made in 2003 and the anonymous seller was asking for $4 million dollars from a Philadelphia museum. 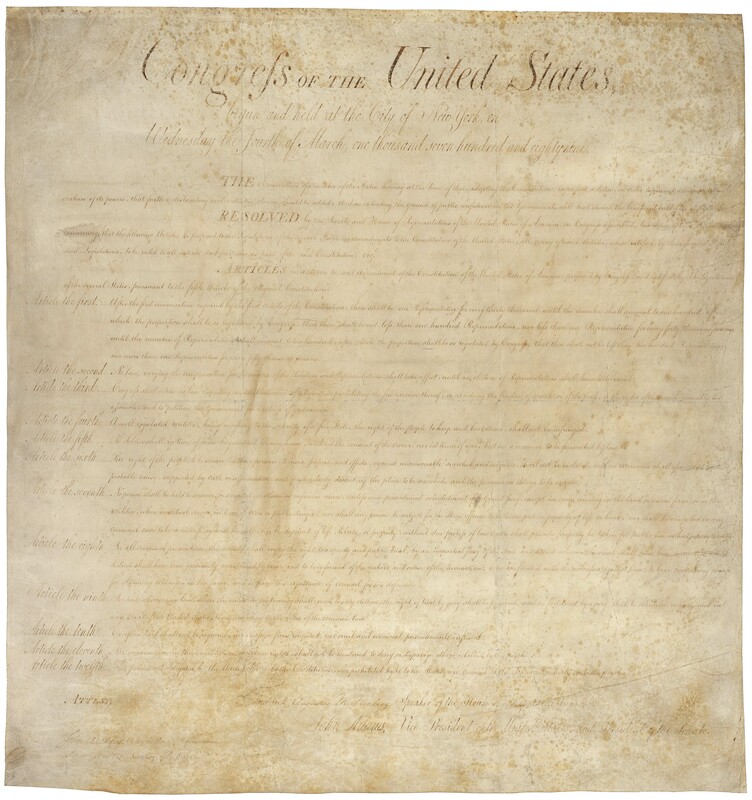 Luckily, FBI agents were able to catch the man who was attempting to sell this historic document. The document was then seized and returned to its rightful place in North Carolina.